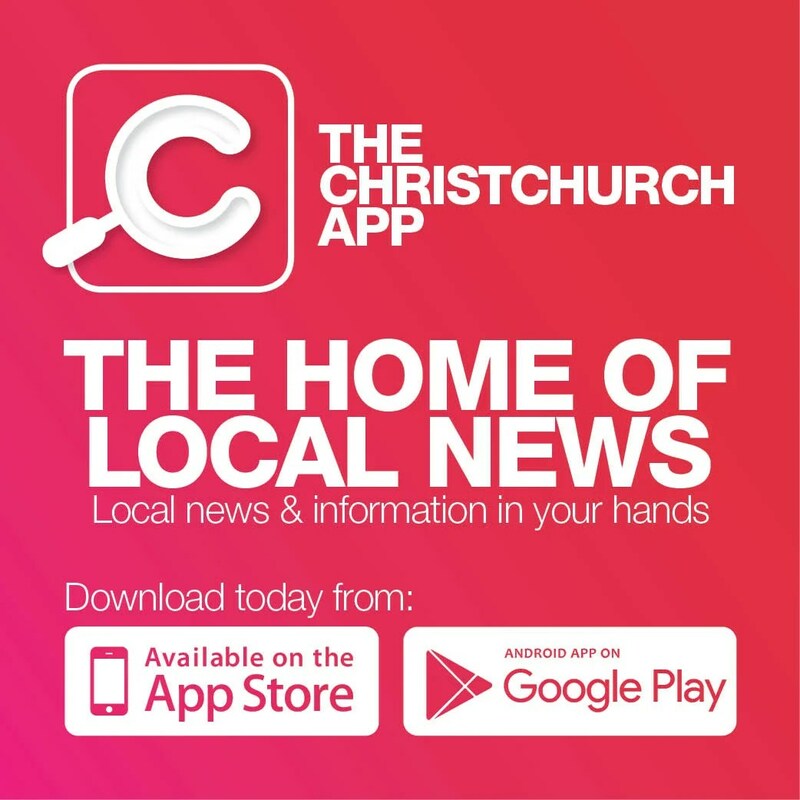 When it comes to Kiwi success stories, entrepreneurial Englishman Jack Bristow and his Russian wife Sabina Sabirova-Bristow are leading lights. Kvas is a natural, probiotic fermented beverage based on rye bread flavoured with coriander seed and sultanas. With a low-sugar content of only 3 percent, it’s great news for our teeth and bodies! Jack does the brewing and, apart from the traditional Russian style kvas flavourings such as Original Rye and Lemon, he’s also created uniquely crafted non-traditional flavourings not found anywhere else in the world. 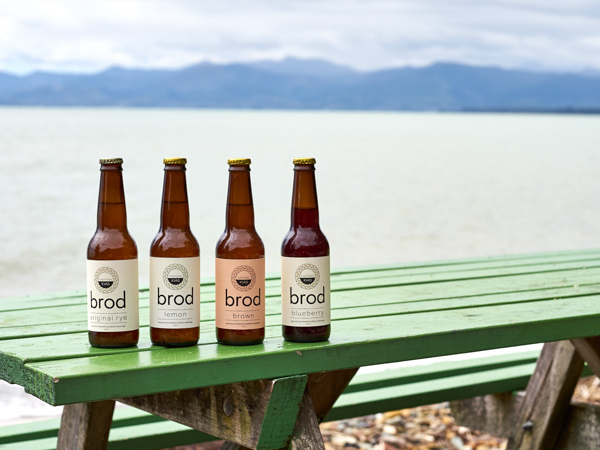 Thanks to Jack, Kiwis and internationals can now quaff his glass-bottled Brod Kvas range of Rosé (rosebuds and cardamom); Brown (cold-brewed Hummingbird coffee, cinnamon and cloves – Jack’s favourite), and Ruby (beetroot, ginger and turmeric), announced recently as winner of The Fermented Food category for the 2019 Healthy Food Guide Awards. Phone 027 777 8976 or visit www.thekvascompany.co.nz.